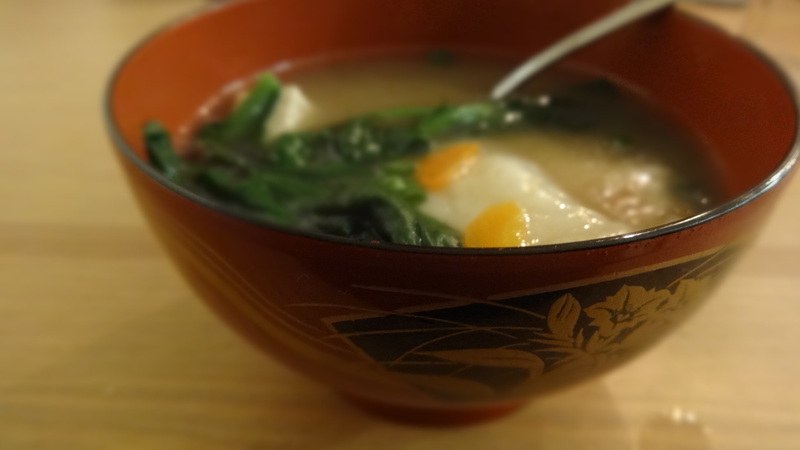 The soup my Japanese family has been eating to celebrate New Year’s Day. Joe is determined to carry on the tradition (he is awesome) and luckily my mom had some fresh mochi to share. So with some miso, carrots, green onion, tofu, and other ingredients he made up a big pot. Just the smell brought back some wonderful memories of growing up and my grandparents. 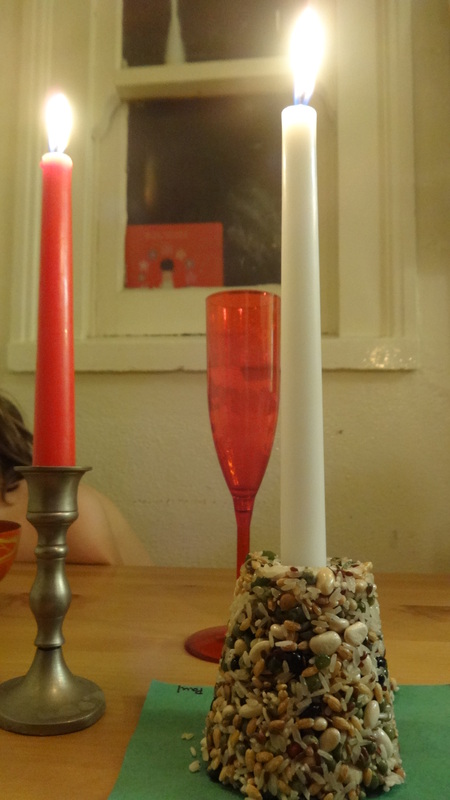 We finally lit the bird seed candle Paul made (along with our advent candles) and gave thanks for a year full of change. Looking back, I don’t know if any of us were prepared for how much would change over the course of one year. But we are grateful for every part of it. Joe’s new job, a doctorate program, everyone swimming, cell phones, a new car… and at each point the change has been hard at first, but we adapted and grew as a result. Hopefully we will continue this tradition and give our children a little bit of history and culture.